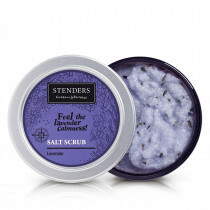 250ml Feel the soothing lavender! 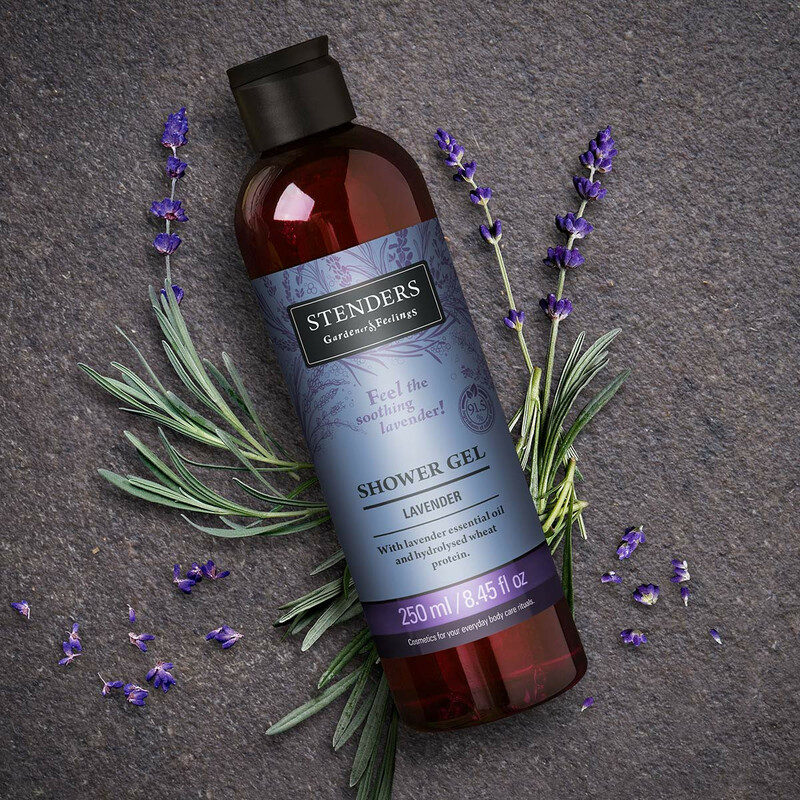 This delicately fragrant body wash creates generous, airy lather in the shower offering you gentle day-to-day cleanse and refreshment. 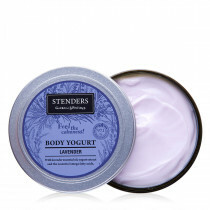 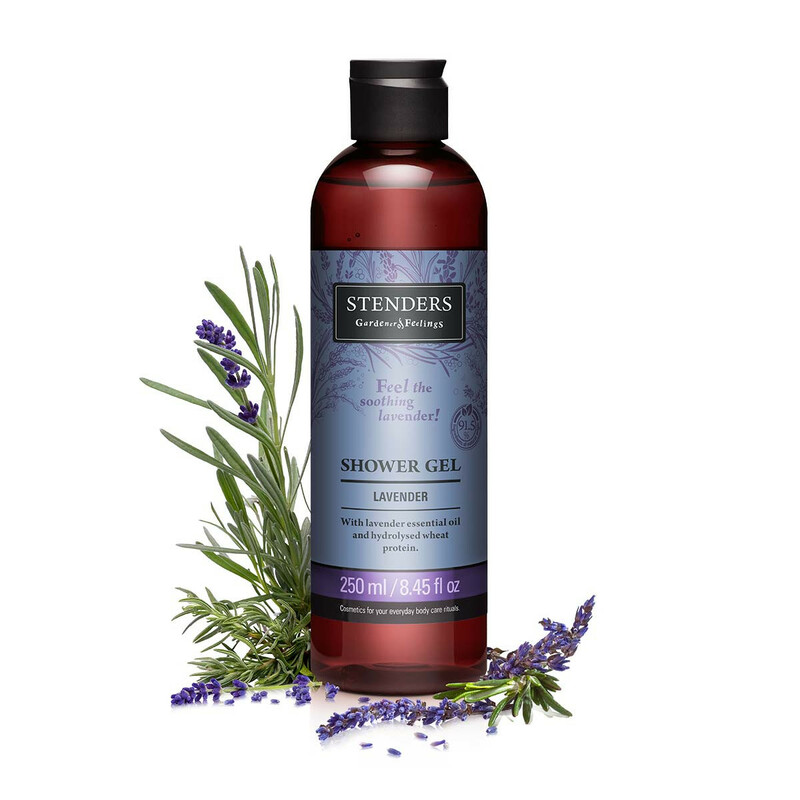 Enriched with lavender essential oil and hydrolysed wheat protein it leaves skin feeling soft and supple, while the calming lavender scent soothes your mind and spirit. 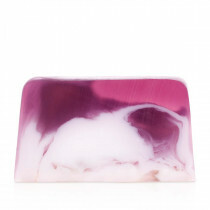 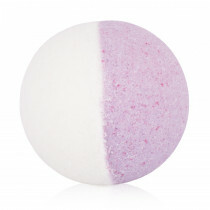 Lightly lather up the shower gel on a sponge or simply on your skin and gently cleanse yourself.